Travel lift, also known as boat hoist or mobile boat lift, is ideal for helping to move boats or yachts of about any size (from 10 ton to 1200 ton) in and out of water. Some travel lifts can even be used to lift boats or yachts above the water line for quick and easy inspections without moving the boats completely out of the water. 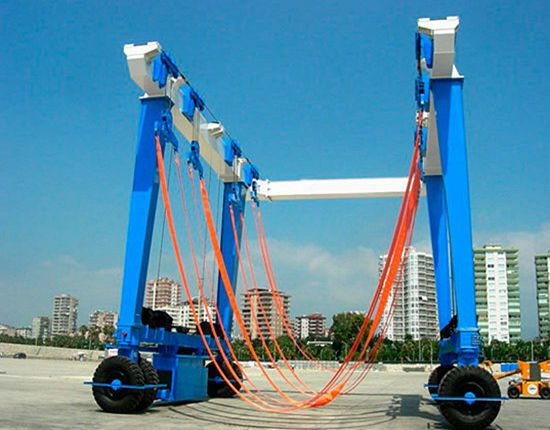 The boat lift can be widely used in yachts club, water sports training center, water recreation center, ship repair work places, military bases, port terminals and so on. If you have any interest or need of our product, just feel free to send inquiry or email to us! 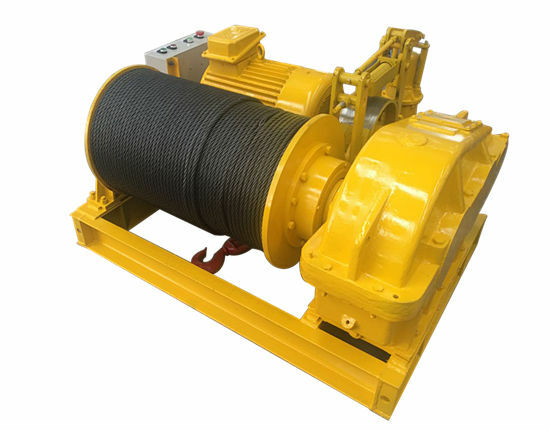 The marine travel lift mainly consists of door frame structure, traveling wheel block, hoisting mechanism, steering mechanism, hydraulic transmission system, electric control system, safety protection device etc. It can move or transfer a boat or yacht which is higher that the lift. According to different requirements of customers, the boat lift can be customized for handling different boats or yachts from the shore side. The mobile boat lift can be applied for the maintenance on the shore side, or for the movement of the boats from one location to another. It just works safely, reliably and efficiently to make the boat lifting and moving easier and quicker. 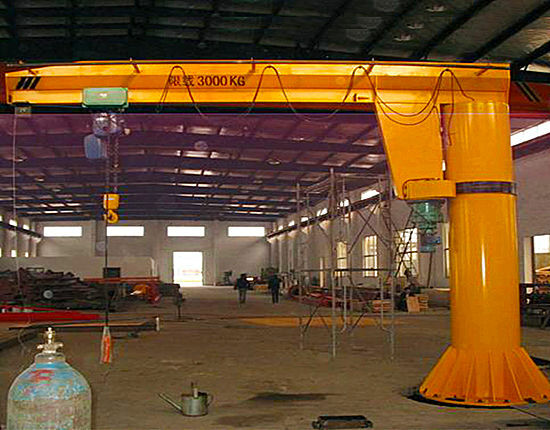 The lifting capacity of the boat hoist is usually in the range of 32-1200 ton, it is hydraulically driven, adopts soft and firm belts to lift the boat avoiding damaging the boat surface. 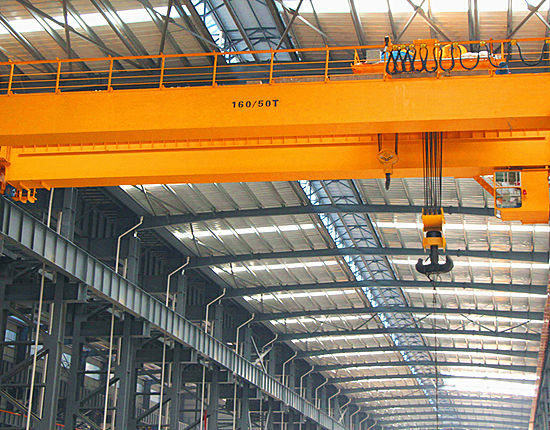 The hoist crane can lift the boat from multiple lifting points simultaneously to guarantee the smooth and safe lifting work. 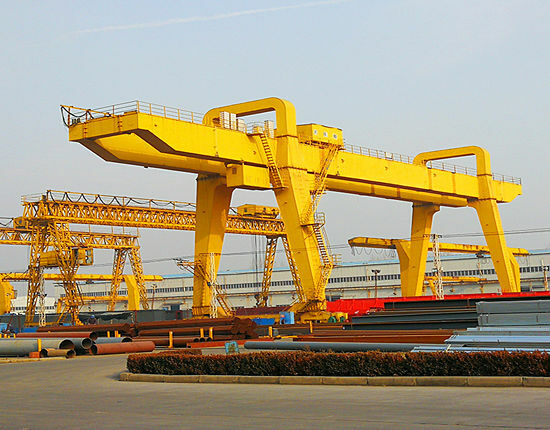 The upper structure of the hoist adopts double-frame U style connection framework, in order to meet the requirements of the boats in different shapes and sizes in and out of water and transporting work in dock, shipyard or other work cells. Steering method: straight, oblique, in situ rotation, 90 degree pivot steering,”8″ steering and other methods, these steering methods can meet the different work requirements. The boat lift can move and transfer the boats or yachts conveniently or put the boats in sequence quickly to save space. 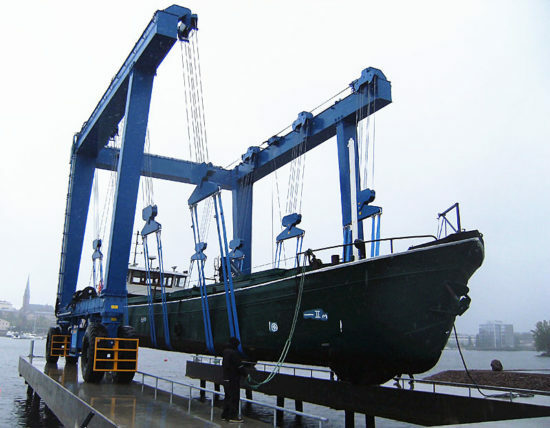 The boat travel lift is non-standard equipment with self-driven power and easy traveling, its hoisting mechanism uses load-sensitive hydraulic system, and the distance between hoisting points can be adjusted according to specific lifting requirements. 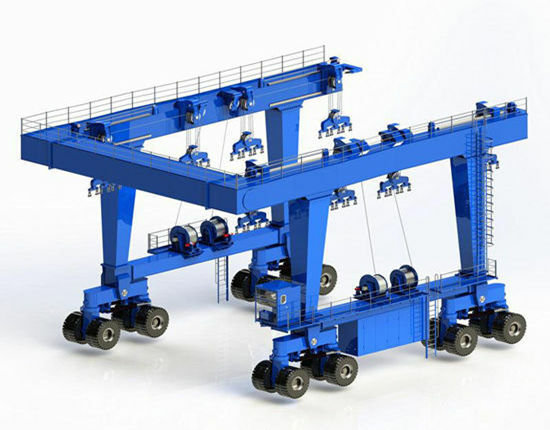 The boat lift can output power in accordance with load conditions to reduce energy consumption. For travel lift with small lifting capacity, the lift can be designed with economical electric-driven method to meet clients’special requirements. 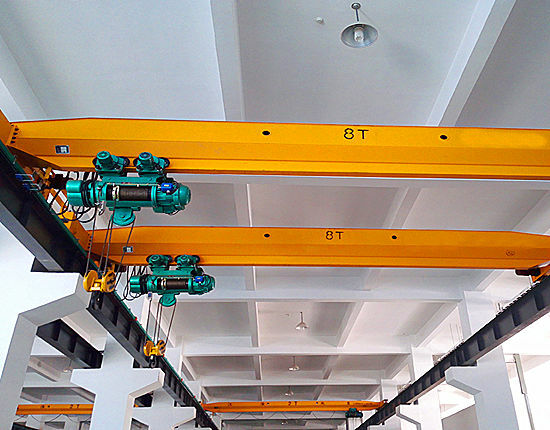 The main and end beam adopts articulated connection way to eliminate stress emerging in the processing of traveling due to bad road condition. Interested in our travel lift? or want the best prices? 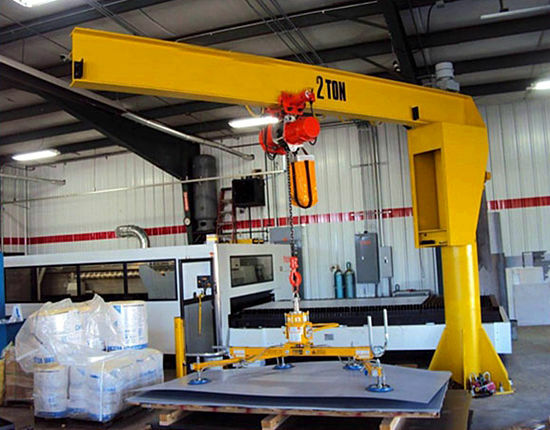 Since a boat travel lift is a kind of big investment, it is necessary to consider the following things with care before you purchase a travel lift for your boat lifting and moving operation. Take the actual work needs into careful consideration while choosing a mobile boat lift. 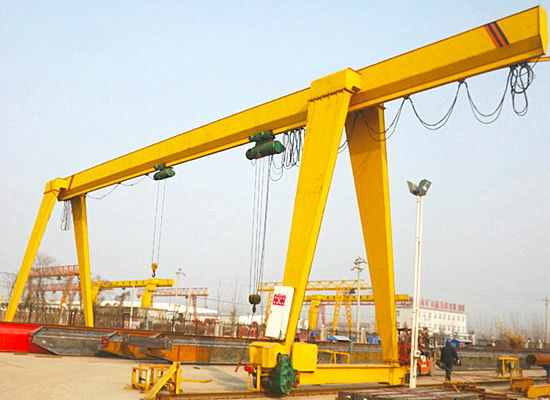 Since there are various marine travel lift manufacturers and suppliers, it it worth taking some time to choose a professional and reliable boat hoist supplier and make your final purchase. It is important to do some research via Internet and try to get information on travel lifts as much as possible, or you can also get some advice from the users who have bought and used the lifting equipment; with the information you get, you are apt to make a right choice. 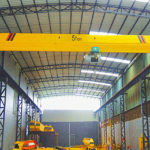 As a subsidiary of Aimix Group, Ellsen has been in travel lift industry for a long time, with our advanced production equipment technology, continuous innovation, professional engineers, skilled workers, quality materials, and strict control system, we have designed and provided different travel lift gantry cranes for customers. 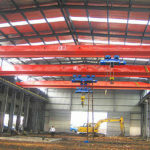 Our design and production has been highly accepted and recognized by our customers. 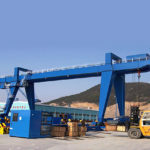 We supply travel lift for boat with different tons, like we have 50 ton travel lift for sale, 100 ton travel lift for sale, 500 ton travel lift and so on. If you are on demands of a mobile boat hoist for your business, just tell us your requirements, and we will recommend you the most suitable boat lift solution to meet all your work needs. 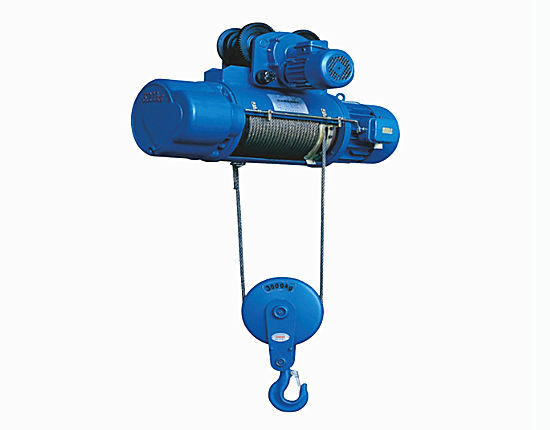 For details on boat hoist for sale, just feel free to send emails to us.